Clad Awning Window from the JELD-WEN Custom Wood Series. Made for SketchUp and Autodesk Revit. 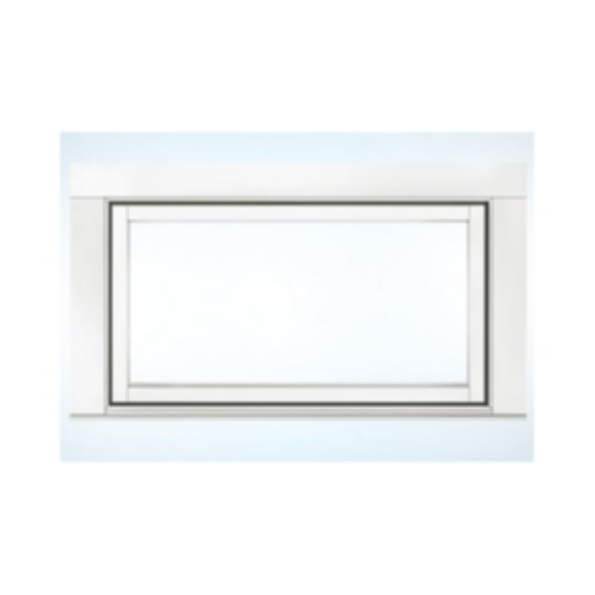 Wood awning windows are available as operating or stationary (non - venting). Operating mechanism includes corrosion resistant steel hinges and roto type operators for venting units. Sash locks are concealed unison type with an exposed locking lever and escutcheon plate.